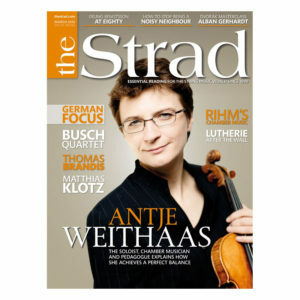 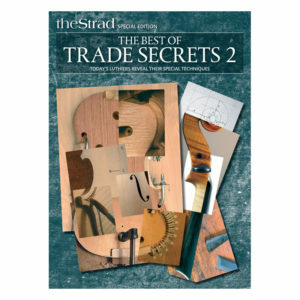 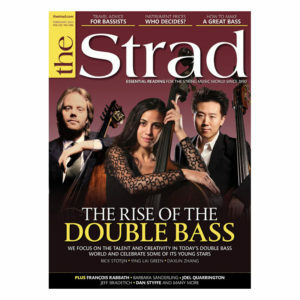 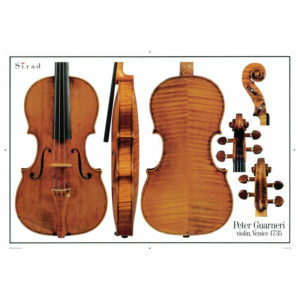 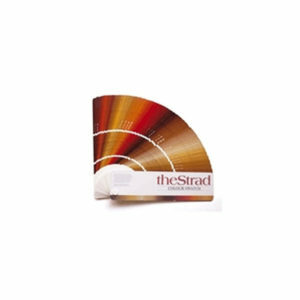 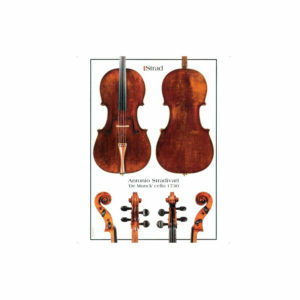 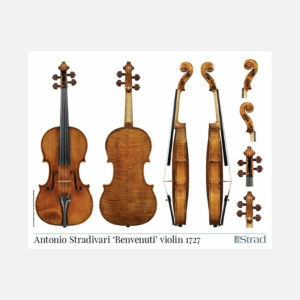 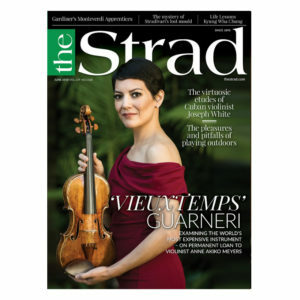 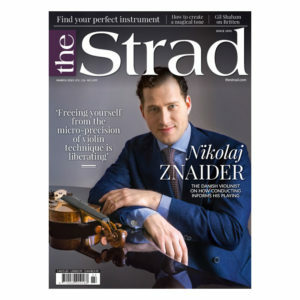 The Best of Trade Secrets series brings together some of the most useful articles from The Strad’s ever popular section on the instrument making process. 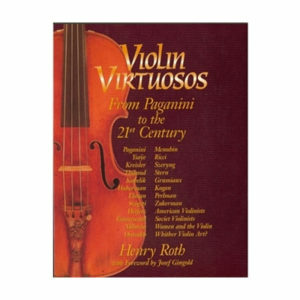 Luthiers from all over the world have contributed articles explaining their own special methods for overcoming some of the trickiest problems in instrument making. 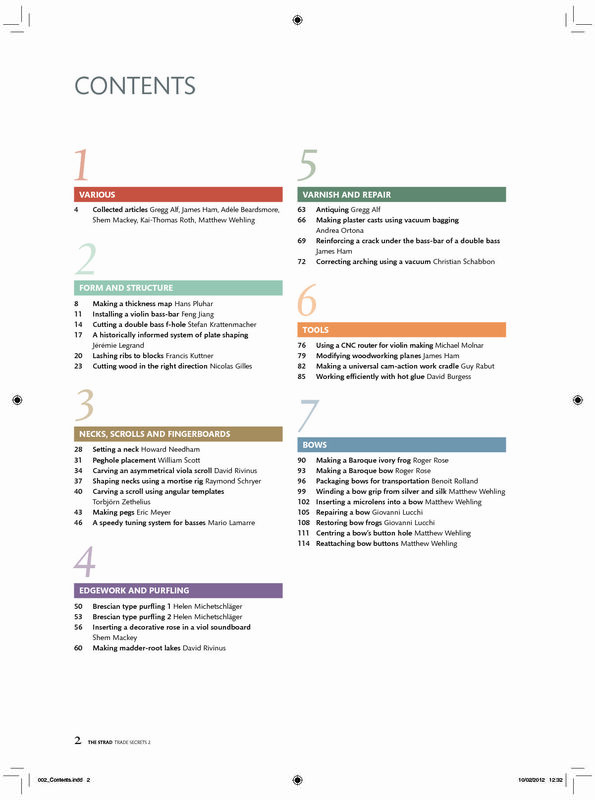 All the techniques are fully illustrated and clearly explained in step-by-step how-to guides. 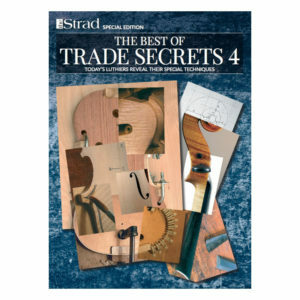 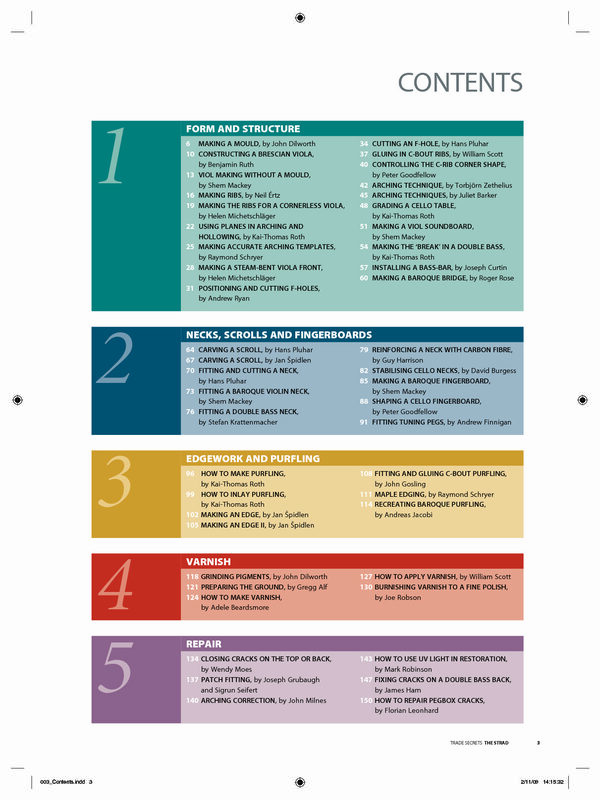 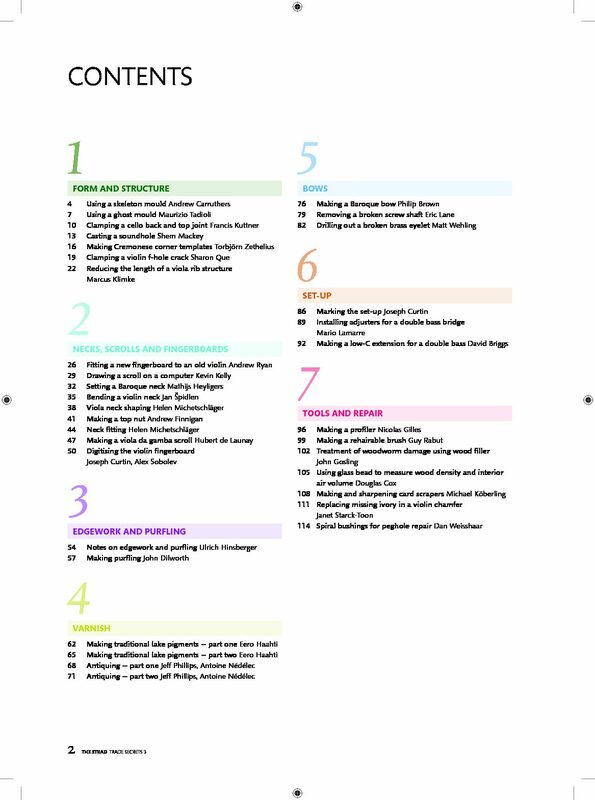 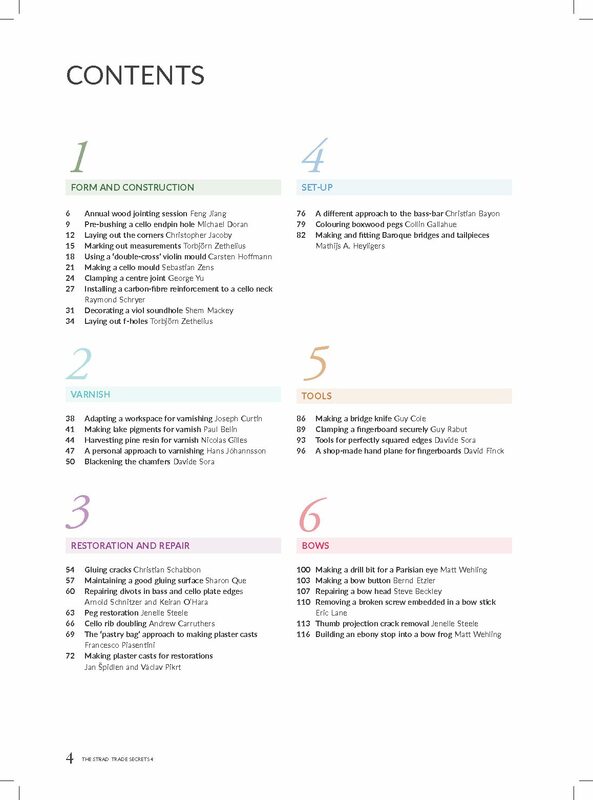 Almost every part of the making process has been covered in these four best-selling volumes containing more than 150 articles between them. There are techniques for everything from casting an f-hole to antiquing, along with tips on edgework and purfling, necks and fingerboards, varnish, set-up and making tools. 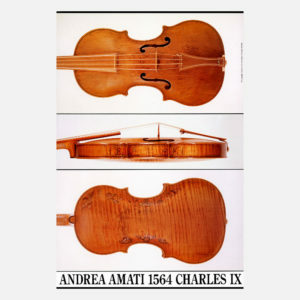 In recent years there has been more emphasis on restoration techniques, as well as on bow making. 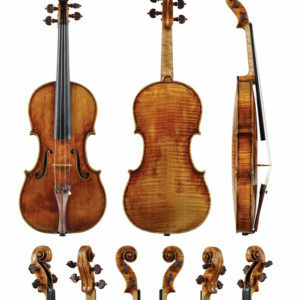 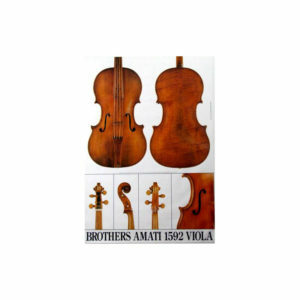 Luthiers including John Dilworth, Joseph Curtin, Gregg Alf, Francis Kuttner, Raymond Schryer, David Burgess and Jan Špidlen have lent their expertise to the section in its decade-long history. 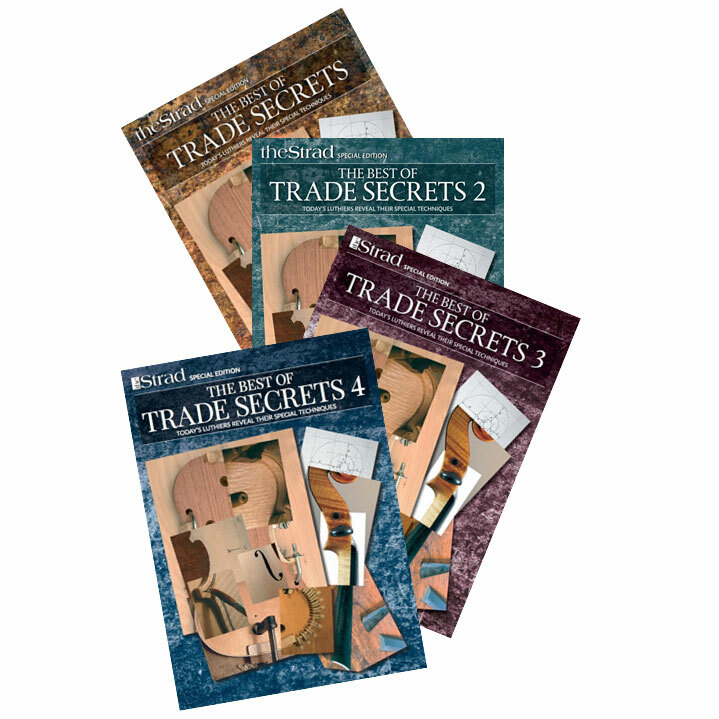 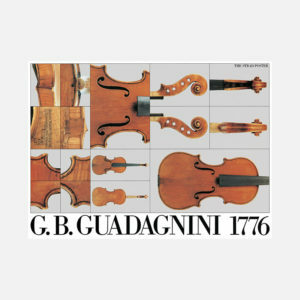 Collectively, these four volumes make up an essential addition to any instrument maker’s library.